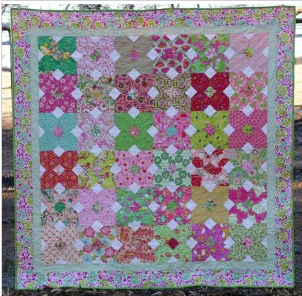 Please be sure to sign up with Lilypadquilting for the Wantobee A Quilter Campaign, starting on August 1! You can click here to go to the post with the sign-up form......how easy is that! Your information will be kept safe and secure, I promise! But it has to be in my file, and then in Madame Samm's file, for you to be eligible to win..... you can see all the rules at the post below - just scroll down! Now, here is the fine-printy stuff.....if you are a winner, we will all happy-dance! (I promise!) And then Madame will ready your package for shipping. You will be asked to pay the shipping for your package....but let me assure you - with all of the wonderful prizes that are up for grabs, the shipping cost will pale by comparison to the value of your winnings! By now you probably know that you need to "follow" at Stash Manicure, and that you need to mention Lilypadquilting in your comments during the giveaway. So, hop on over to our fill-out form, and let's get ready! We're counting down the days until the Stash Manicure "Wantobee A Quilter" Campaign kicks off! This is really exciting, for newbies and rookies and wantobees and even seasoned veterans!! Back up a minute! Seasoned veterans? Have a slice of strawberry tart? Now, every Monday, Wednesday and Friday are days for new quilters to win prizes, so you newbies and wantobees will leave a comment at Stash Manicure and say you are registered with Lilypadquilting. That will make you eligible for some fantastic prizes! 2. Follow Stash, and comment on Stash posts, beginning August 1. 3. Wantobees - your days are Monday, Wednesday, and Friday. 4. Veterans - your days are Tuesday and Thursday. 5. When you comment, remember to say you are registered with this blog, and you will be eligible for the prize for that day! Easy peasy! You'll want to visit Stash EVERY day, whether it is "your" day or not, because Madame Samm has some super-duper guests lined up to be posting there..... I've heard tell that a lady named Eleanor will be there, and another one named Alex, and this guy named Ty is reported to be helping out, too!! Sew......scroll down to the bottom of this post, and fill out the survey form for me. I will not allow that information to go anywhere except to Madame Samm, so that she will have a list of who is registered here at Lilypadquilting. Then if your comment is chosen a winner one day, you will get an awesome prize! 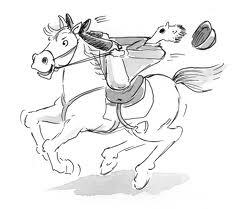 ('Course, if one of my peeps wins, I win, too!) Yippee! You can click here to see the posts at Stash that tell you about some of the wonderful prizes. Whatcha waitin' for? Sign up today! Wasn't it Caesar who said that? Well, anyway, we are ready for a couple of announcements! So wrap your toga around you good, clamp your laurel wreath on your curly head, and away we go!! Alright, now, that's enough! Let's get to the business at hand! In less than a week, we will announce two new sponsors of Lilypadquilting! Huzza!! And, in addition, we will have a giveaway hosted by one of those new sponsors! It is going to knock your sandals off! (Romans did NOT wear socks, you know!) So, you'll need to tune in here to see who our sponsors are, and what is up for grabs! Are you all ready to find out who our winner is? Who gets the "loot" today! Alrighty! 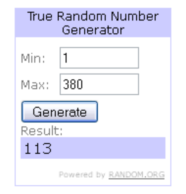 Mr. Random Number Generator helped us out, because we had lots of comments here on our giveaway post, some more on our post yesterday, and a bunch at Stash, too! Whew! Padsworth and I just about wore out our piggies doing all that counting! 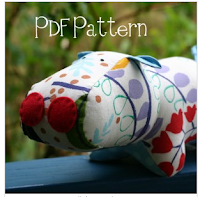 Marj, I'm emailing you to get your snail mail address, and I hope you enjoy your fabrics and prizes! Thanks go out to everyone for playing! Don't forget to sign up for the Stash Manicure Wantobee A Quilter Campaign, OK? Click here to go to our sign up form - and don't worry, I am NOT going to distribute your info all willy nilly! It will be protected! Check us out today at Stash Manicure! Madame Samm has graciously given us a spot in the lineup at Stash Manicure! Hop on over to Stash and see what Padsworth and I have cooked up for today! If you are looking for our awesome giveaway party, click here! If you are a "tadpole" in the great big lake of quilting, click here to see our post about the Wantobee A Quilter campaign, and sign up for three great months of fun and giveaways! Are you looking for our awesome giveaway? Click here!! 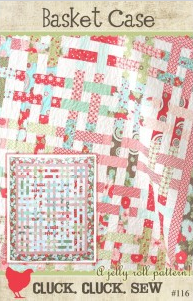 Are you someone who has considered taking up the addiction, er hobby, of quilting? Or do you know someone who would like to start, but does not have the tools in order to begin, and doesn't know quite where to start? 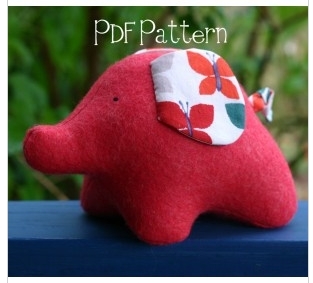 Someone who has been dreaming of patterns and colors and fabrics? Well, as the title says, now's your chance!! Lilypadquilting is one of many blogs cooperating with Stash Manicure in the "Wantobe" a Quilter Giveaway Campaign! And Padsworth and I are really excited about this! What a wonderful way to help rookies get started in our creative and fulfilling craft! I'll always be grateful to my sister, who inspired me and gifted me with some tools to get started! Madame Samm at Stash will accept names of wantobees from participating blogs, so either tell your friend to come to our blog and leave her information, or fill out the form for him or her, yourself! 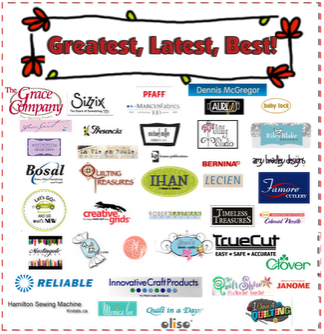 There are going to be some awesome prizes......just look at this list of sponsors! You can also click here to check out all the posts that Madame Samm has written, to see all the wonderful things she is pulling together for some happy Wantobees! The Fast Dash to Stash begins on August 1 - whatcha waitin' for? to a Wantobe Quilters Campaign over here. Fill out the form below and submit it, and let's see if we can win some prizes for a Want-to-Bee Quilter!! PS. Just wanted to fill you in on another great giveaway.....Shawna at 1Choice4Quilting has a super-delicious contest going! Tell her Snoodles sent you! Jelly rolls and more.....yummy! Note: This giveaway is now closed....thank you to everyone for playing along with us! We are so happy and ever so grateful to those of you who are our followers! There are over 200 of you now, and we think that is a great excuse, er, reason to celebrate! And what better way to celebrate than with an awesome giveaway!! We have a super package for you this week! Fabric, notions, and more! 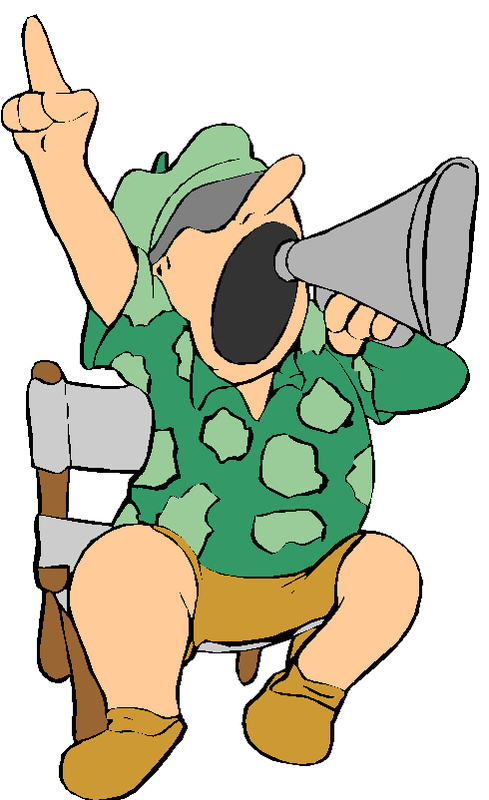 So without any further preliminaries, let's get this party rockin'!! Are you all in a party mood? Good! Have a slice of chocolate cake? Mmmmmmm......good, isn't it? Alright, now grab your cuppa Joe and let's get started! Ya'll had better have a kleenex, or handkerchief, or something ready! Just look at those yummy fabrics! Ahem. Now, if we can contain ourselves, we'll move on to the next prize in our package. Are we all calm and composed now? Animals! Dewberry Lane has these cuties and more! 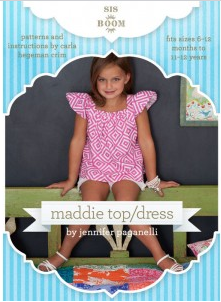 Now look at the clothing patterns they offer......kids and grownups!! I can hear those gears turning in ya'll's heads - those patterns are inspiring. They have many, many more, but we need to keep this party goin'.... so you can check those out in a little bit, OK? Dewberry Lane also has rulers, batting, pins, irons, and mats, and thread (in oh so many luscious colors!) and scads of other things. You are going to love their store! And, if you can't stand the suspense, or you see something there that you MUST have right away, they are extending a welcome to our followers: 10% off your order with this code: LilyPad. Sweeeeet! These are really cool tools for applique - you can make various sizes of fabric "tubes" and press the seams to the back with these no-melt bars. Then you can lay them out to make vines, celtic designs, and more! There are five in the pack, so you can make all kinds of sizes for all kinds of projects. A nice new package of quilting needles! I know that many of ya'll are machine quilters, but I bet there are some of you reading this that are like me - you love to hand quilt! Well, these #10 betweens will make that go very smoothly; I use these all the time, and I love them. If you should require a different size, just remember that 10% discount at Dewberry Lane, and grab some!! Alright, that wraps up our prize package - now to tell you how to get your hands on this! We'll be selecting a winner from our comments here, chosen by random number generator. Our contest will run through midnight on July 26, and our winner will be announced on July 27! Now, please don't get all frustratipated because there are several ways to enter - you DON'T have to do each and every one, although you will be increasing your chances to win. You know, good vibes, and all that. If you are a Facebookmeister, you might want to do that, and skip the others. If you don't "do" Facebook, you can choose other options. come back to tell me you did this. choose to make with the prize fabrics. back here to tell me you did! spread the word, come and tell me for another chance! Now, that's not too hard, is it?! Good luck to everybody! Ribbit! Here's Our Winner! And we are planning another Giveaway! You know, they say that two of the most important words in the English language are "Thank you!" 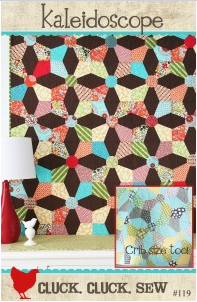 A big Lilypadquilting "Thank you" goes out to Julie of The Intrepid Thread, who made our giveaway possible! I hope that all of you will continue to enjoy her newsletter,check out her blog, and purchase super fabrics from her great online store! Since she sponsored our giveaway with a wonderful selection of fabric, we had an awesome response, and it was a lot of fun! I am already a follower of "The Intrepid Thread" and thank you for the opportunity to win your generous giveaway. Congratulations, Hilachas! I have sent you an email, and if you will reply with your snail mail address, I'll get these gorgeous 1001 Peeps fabrics on their way to their new home! We hope that you will blog about what you make with them - let us see a picture! Now Padsworth and I also want to express our gratitude to all of our followers, old and new - there are over 200 of you now! Whooo hooo! And I think that is cause for a celebration, don't you? I thought you would agree! Let's see......what can we do to celebrate? and blowing up all those balloons would give me a headache! How about a pinata?! Or maybe noisemakers?! Hmmpphhh! None of these will work because we are all in different places in front of our computers! We can all "happy dance" where we are!! Naaahhhh! I have a better idea! Let's have another giveaway!! Yay!!! We are pulling together a super-nice giveaway package.....stay tuned and check back with us early next week - you'll be so glad you did! There will be fabric and some extras - you won't want to miss it!! In the mean time, in case you haven't heard, Happy Quilting is having an awesome giveaway - a huge stack of Kate Spain's Flurry!!! Yumm! Here is the link to go and enter! Sponsored Giveaway - from the Intrepid Thread! OK, I need a show of hands, here.....how many of you would like to know about an awesome online fabric store with a super selection of fabrics, and sales that will wow you? 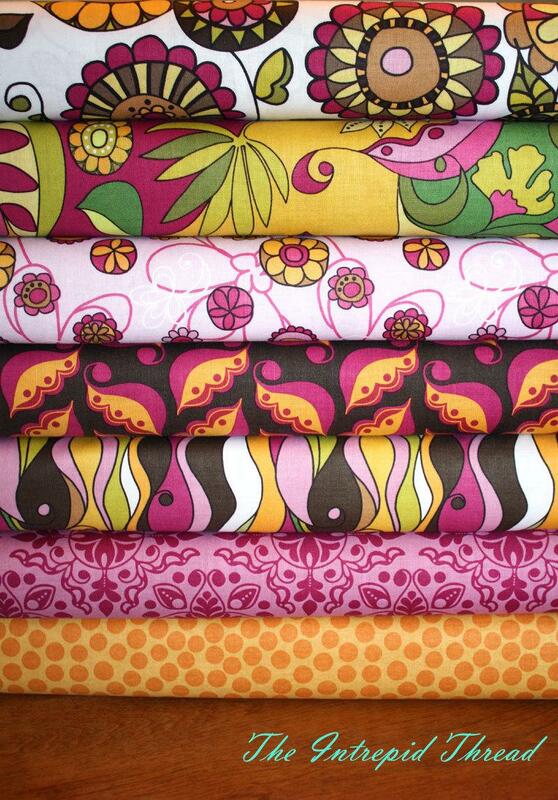 How many of you would like to win some free fabric? Really? No kidding? Ahhh, I thought so! I would like to introduce you to Julie, at The Intrepid Thread. You can find her here, at The Intrepid Thread blog, or here, at The Intrepid Thread store, or even here, at the Quilted Fish, providing an excellent tutorial for a Sweet Liberty tablerunner! You may want to bookmark that one, and make it for next July Fourth! The Intrepid Thread online store is a family owned and run business, and they truly concentrate on stellar customer service. Named partly for the ship Julie's dad served on (which I think is way cool), The Intrepid Thread is going to be your "go-to" store for awesome fabrics and super customer care. Julie is stocking up on some of the hottest designers, and her "Coming Soon" department looks like a wish list of the stuff we were drooling over in the spring market recaps on everyone's blogs! Now in stock are familiar names like Wrenly, Alphabet Soup, Loulouthi, and more! Soon she will have shelves full of Heirloom, Pernilla's Journey, Taza, Farm Fresh, and (be still my heart) Terrain! The Intrepid Thread team also offers an email newsletter that you will want to sign up for: fabric news, tips, and free patterns! Check out this adorable zippered wristlet that Sasha designed. This newsletter is going to be one that you'll be happy to see hit your inbox! Recently I ordered some of The Intrepid Thread's sale items - their end-of-the-bolt prices are great! I wanted you to see how my package arrived.....so nice! Even a hand-written thank you note - and these were sale fabrics, no less! Julie and her team truly know how to make their customers feel appreciated! I was pleasantly surprised at how quickly my order arrived, too! They aren't dragging their feet in The Intrepid Thread shipping department! These are eight fat quarters of 1001 Peeps in the Dusk colorway.....want a closer look? Go ahead, you know you do! I must apologize for the lighting on some of my pictures....it was storming and I could not get pictures made outdoors! Now..... wipe the drool off your keyboard and get ready! 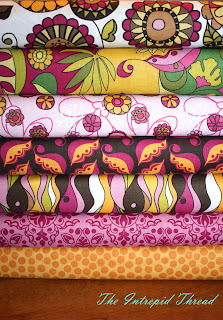 I have a variety of ways that you can earn chances to win this gorgeous bundle of fat quarters! You can choose any or all of these to do - it's totally up to you! It won't even matter if you don't "do" Facebook, because there are lots of other ways to enter! 1. Follow this blog and comment that you did, or already do. 4. Sign up for the IT newsletter, and leave a comment that you did. careful to fulfill this assignment correctly to get credit! Whew! SIX options to choose from, to earn chances to win! This giveaway will be open until midnight on July 13th. 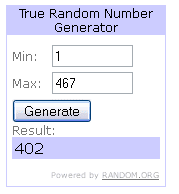 We will ask Mr. Random Number Generator to choose our winner, and we will announce the lucky winner on July 14th. Let the commenting begin - and good luck to everyone!